England cricket team may have found the next Kevin Pietersen. Yes you heard it right, these are not our words, former off-spinner Ashley Giles has given a big statement that the team has discovered a player who has skills or qualities very similar to Kevin Pieterson. The 24-year-old Warwickshire batsman Adam Hose will be the new Kevin Pietersen of England cricket team. Current Warwickshire cricket director and coach Ashley Gills told The Daily Mail that the shots which he plays and the attributes he has is very similar to Former batsman Kevin Pietersen. Moreover, Adam Hose has long levers, hit the ball out in front of himself and hits it miles when he gets it. Adam has the same sort of size as Kevin Pietersen. 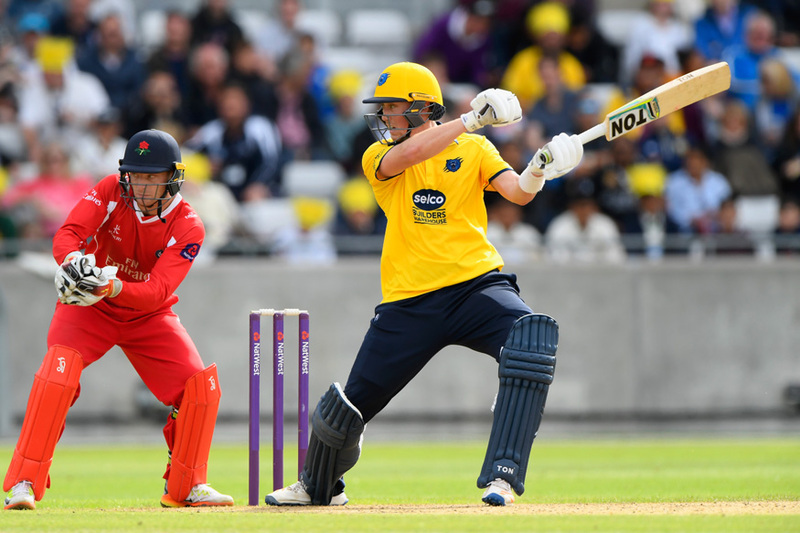 The Warwickshire team has signed Adam Hose mid-way in the T20 Blast season from Somerset. Adam, in his debut match, scored 76 off 47. Against Lancashire, Adam scored 49 off 35 balls and in the semifinals against Surrey, Adam hammered 36 off 15 balls. Apart from batting, Adam also bowls right-arm medium-fast pace. In July 2015, Hose joined Somerset on a 14-month contract and made his debut in the 2015 NatWest t20 Blast against Hampshire.